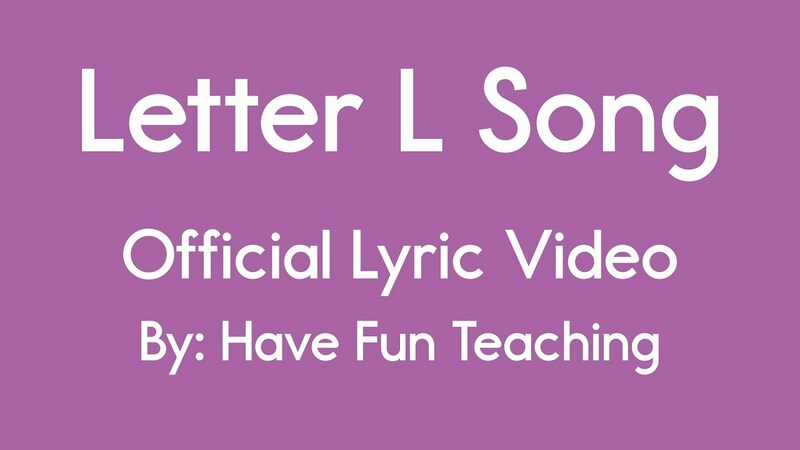 This Letter L Song for kids is a fun way to learn the alphabet letter l, phonics letter g sound, uppercase letter L recognition, and lowercase letter l recognition. You will love these alphabet songs for kids, phonics songs, alphabet songs for kindergarten, alphabet songs for preschoolers, alphabet song for babies, abc songs, and alphabet song rap. Use this ABC Song to learn the alphabet and the sounds that the letters make.